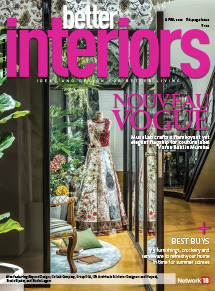 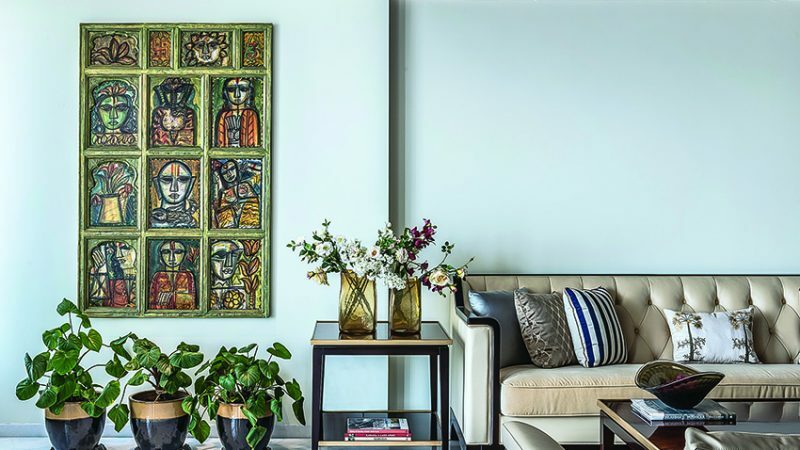 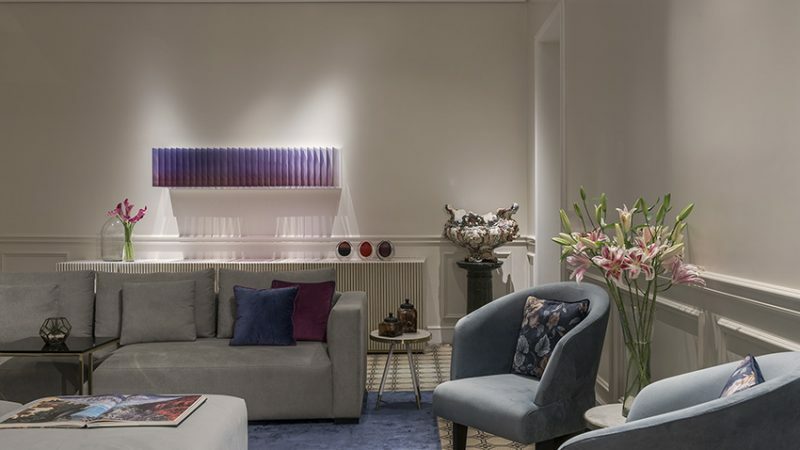 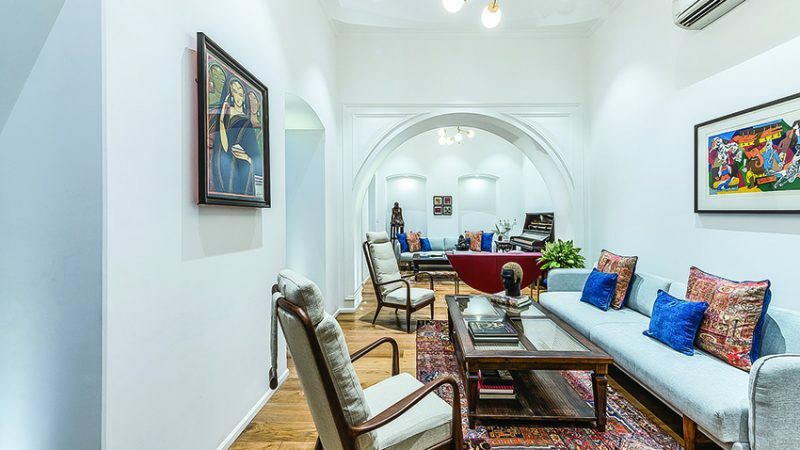 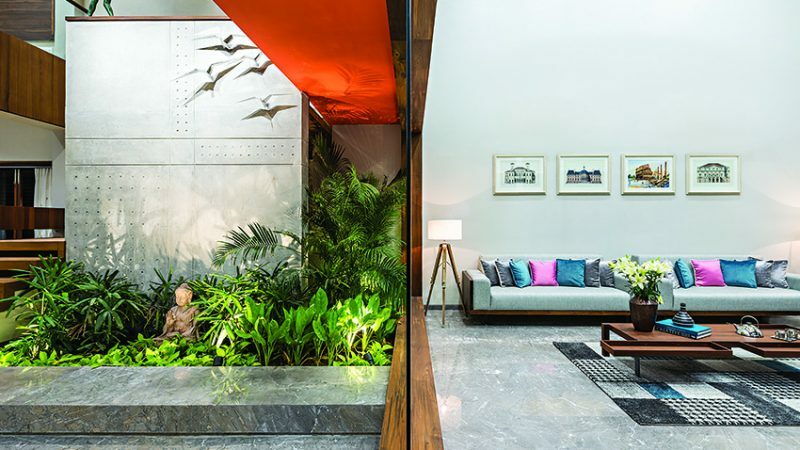 A sumptuous wooden material palette and smart details come together to balance the classic and contemporary in a bare shell at the heart of Kolkata’s Salt Lake City courtesy interior designer Ajay Arya. 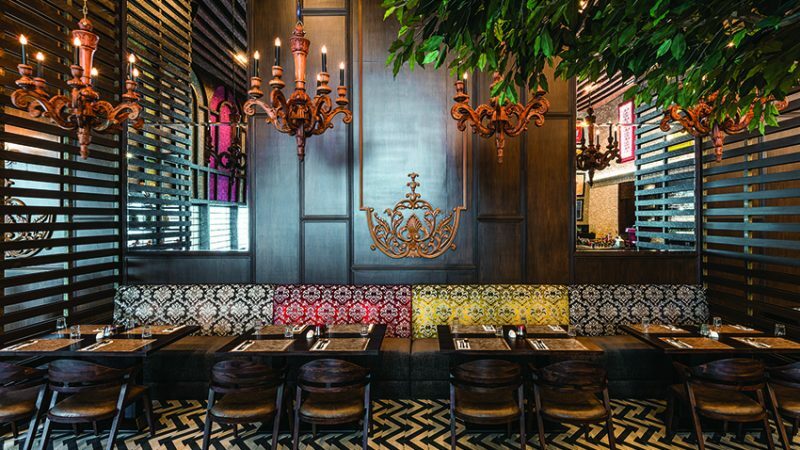 Presenting, the stylish all-day eatery — Sly Fox Gastro Club — that transforms into a buzzing lounge at night, and is poised to become the next swish new haunt of the neighbourhood. 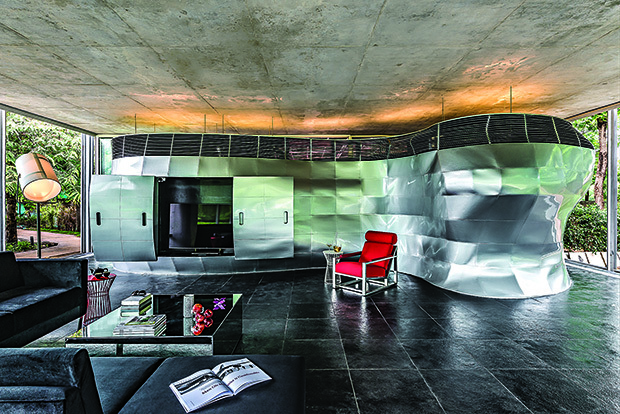 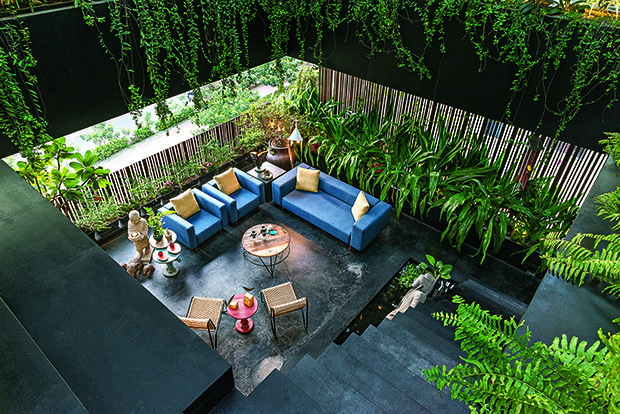 Taking cues from the site and with a respectful nod to the existing architecture, architect Hiloni Sutaria Chudgar of HSC Designs creates a responsive, responsible and user-centric entertainment space out of a dilapidated outhouse in Ahmedabad. 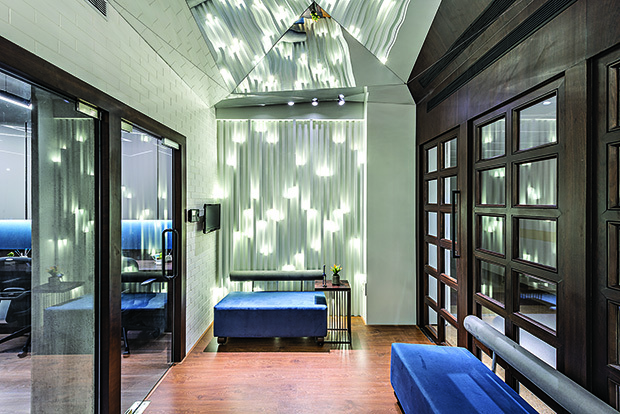 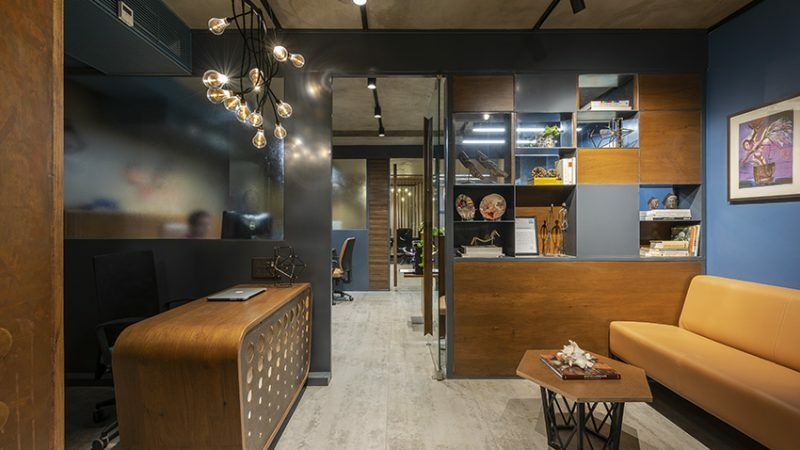 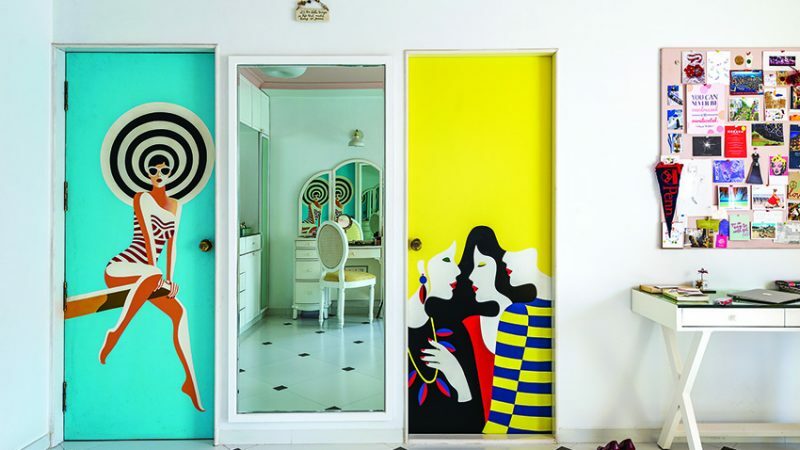 Its compact size notwithstanding, the Mumbai office of Dev Tech sees plenty of drama, thanks to clever material usage and form-play by brother-sister duo of architect Chintan Patel and interior designer Bhumika Patel of Limited Edition Design Studio. 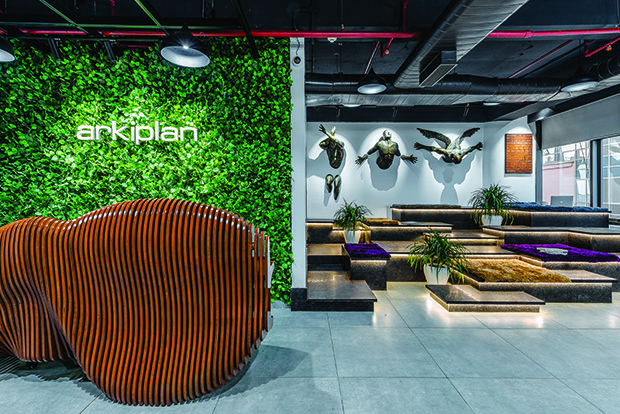 Designed by their in-house team headed by architect Prasoon Shrivastava, Arkiplan International’s new office in Gurugram is an interesting amalgamation of open and closed, and formal and casual areas.